In cooperation with Deutsche Bahn, AXICA provides exclusive offers for your journey to and from your conferences and events. Book the Deutsche Bahn Event Ticket for an exclusive fixed price, Germany-wide and with 100% green energy on all Deutsche Bahn long-distance trains. Book your ticket online now to get the lowest price – guaranteed. 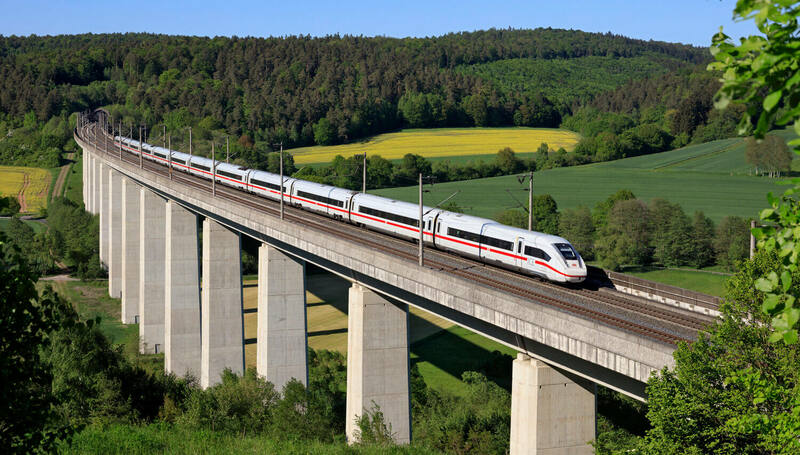 Deutsche Bahn provides you with an overview of all rail services on your chosen route. Best-price guarantee for your event journey. The Event Ticket includes the City Ticket for public transport in over 120 cities. Environmentally-friendly journeys using 100% green energy. Exchange or cancellation is possible up until the first day of validity for a per-ticket fee. After the first day of validity exchange or cancellation are excluded. Seat reservations will not be reimbursed. Holders of a BahnCard, BahnCard Business or bahn.bonus card receive bahn.bonus points for the Event Ticket. More information at bahn.de/bahn.bonus. All information about the DB Event Ticket can be found HERE. If you would like assistance to complete your booking, click HERE. 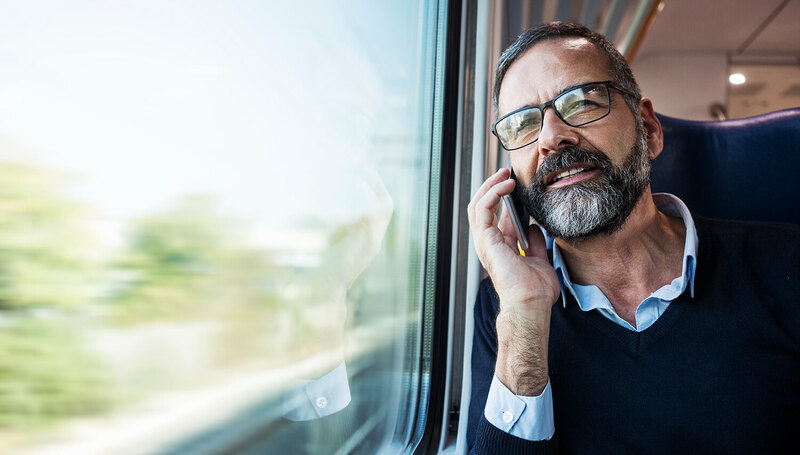 If you have any technical questions regarding the booking process, please call the Deutsche Bahn service hotline: +49 (0)1806 – 99 66 44. The technical hotline is open every day from 8am - 9pm. Calls cost EUR 0.20 from a German landline, and max. 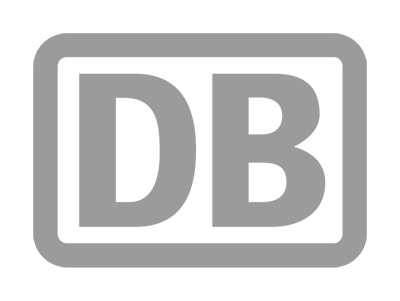 EUR 0.60 per call from a mobile network.